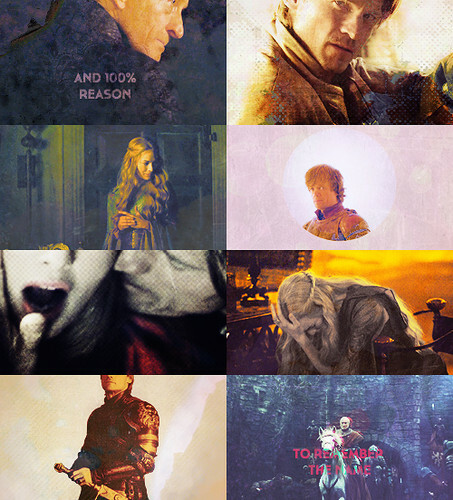 House Lannister. . Wallpaper and background images in the House Lannister club tagged: game of thrones house lannister cersei lannister tyrion lannister jaime lannister a song of ice and fire tywin lannister. This House Lannister fan art contains anime, comic book, manga, and cartoon. There might also be pahayagan, papel, magazine, tabloid, rag, sign, poster, teksto, and pisara.